This compliant policy pack will allow you to start your business the right way. 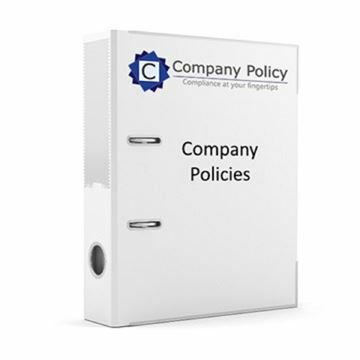 Included are a selection of essential document templates needed to make sure your business is running compliantly. This includes a living GDPR policy that will be updated through out until the implementation on the 25th May 2018. 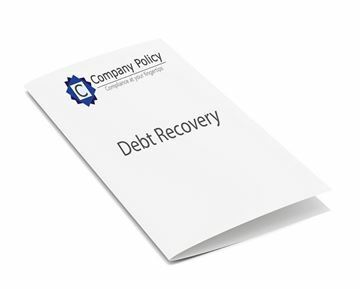 This debtors pack contains all the information and guidance notes in relation to making sure that payment is received. From payment reminder letters right through to applying to court. This finance pack is full of the templates that you will require to run your business efficiently and cost effectively. It also allows you to monitor your cash flow on a monthly basis via the profit and loss spreadsheets that are included. It is no longer possible for a Small Company (or a Medium Sized Company as defined by Companies Act 2006) to produce abbreviated accounts. This means that these companies must prepare and file the same set of accounts for its members as for the public record. 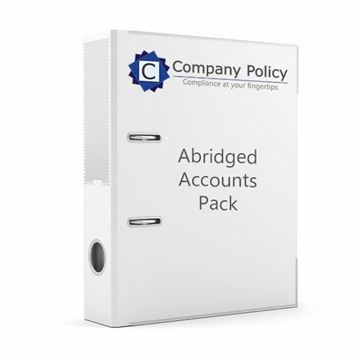 This pack provides guidance on how embark on getting the required shareholder consent on order for these accounts to be filed with Companies House. As regulations are constantly changing we offer an annual update service that will ensure that you stay compliant. Under the Employments Rights Act 1996 (ERA 1996), it is a legal requirement for Employers to provide their employees with a written statement of their main terms and conditions of employment. This Contract can be applied to a wide variety of jobs. When providing services in the course of business, the value of a service agreement (also known as a service contract) cannot be understated. A service agreement ensures that both parties know exactly what is expected of them, what their obligations are, what their rights are, and how the transaction is to proceed. 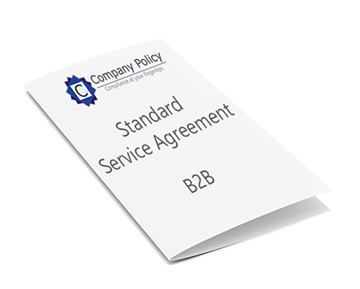 This Standard Service Agreement is designed for use by service providers offering their services to business clients (a “business-to-business” contract).